So… this was a WOW wedding. Seriously, that is one over the top insane botanical wedding arch! Roger and his team at Haute Flowers did an amazing job with everything. 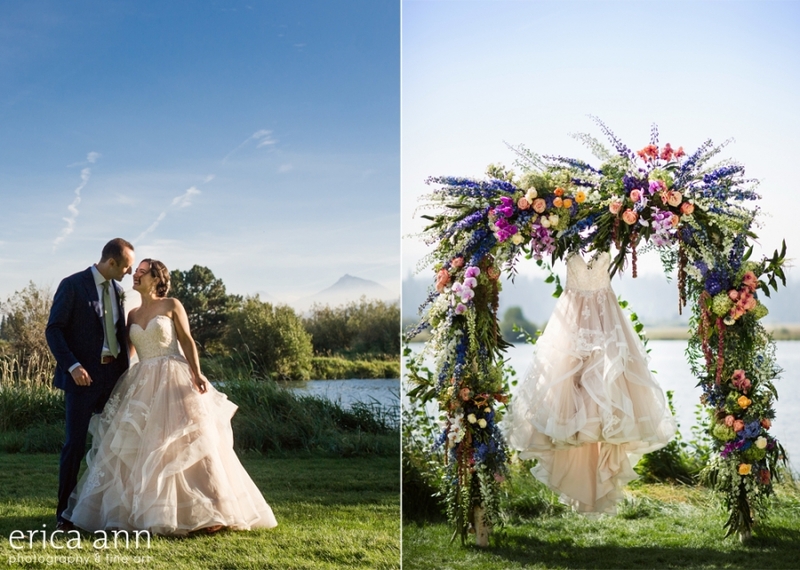 Botanical was definitely the theme of this Black Butte Ranch wedding and I loved it! Check out the rest of this gorgeous Central Oregon Wedding over at Erica Ann Photography’s blog.